recognised and successful retailers – leading regional teams and teaching other regional leaders to create an environment of trust, purpose and inspired culture, where people work cohesively towards shared goals. Working with me really does mean working with me. 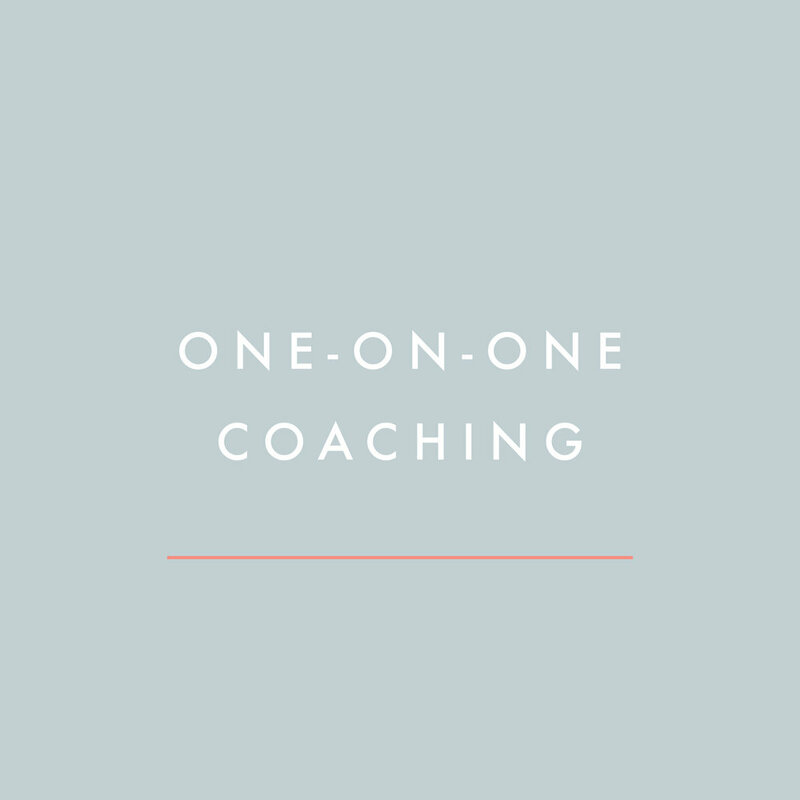 I personally facilitate all sessions, which allows me to observe each participant’s development and provide specific ongoing feedback and support. I use my own knowledge, expertise and experience to deliver proven high-quality transformational training. I do not believe in contracts therefore I do not have one. I am fully invested in delivering leadership development that will make a positive impact on your results. If you aren’t fully satisfied, you are under no obligation to continue with the services I provide. Research shows that less than 10% of all online learning programs are ever completed. I do not have any online components in my programs, as they do not fit my philosophies in creating an effective and transformative learning environment, with an emphasis on human interaction. Retaining and engaging great employees, allowing seamless succession planning and harnessing the power of your people are elements of a thriving organisational culture. As a leadership coach, mentor, facilitator and speaker, I use my 25 years of experience to guide you towards making this a reality. Creating enduring, positive change in your team, your culture and your bottom line.